The final chapter in the Skywalker saga. Fans can finally catch their first glimpse of the upcoming Star Wars film after Disney revealed the brand new trailer. Along with the new clip came the title unveiling: The Rise of Skywalker. 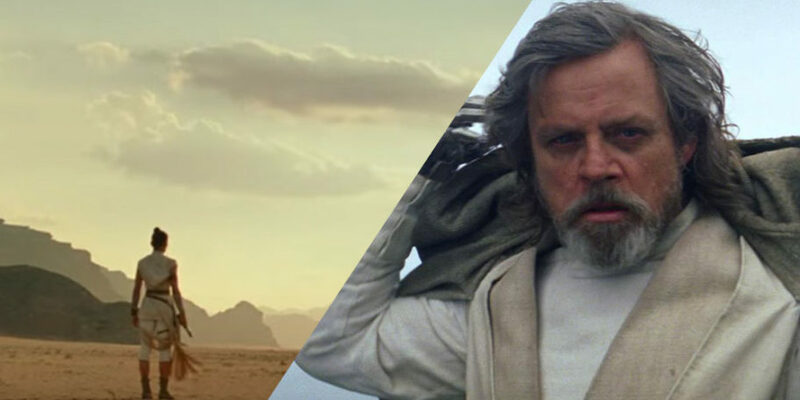 We recently learned that Star Wars would be going on a hiatus of sorts after December’s film. Walt Disney Co. Chief Executive Officer Bob Iger said he’s not at all concerned that consumers may be overexposed to the Star Wars brand. “We have not announced any specific plans for movies thereafter,” Iger said in a Bloomberg Television interview. Iger says the focus will shift to TV projects for a while. “We will take a pause, some time, and reset,” he said.